As we enter the season of Lent, what are you feeling? Are you filled with dread, anticipation or apathy? I met a man who told me that Lent was his favorite holiday. “What?” I asked with a skeptical eyebrow raised. He went on to explain that this was the one time a year that he felt free to add spiritual practices to his routine without guilt. It was a radical concept for me to frame this 40-day period of time as space where I was given permission to add extra prayer or meditation to my life. I had never thought of Lent in this light. To me it had been the dreaded season of giving up things like chocolate or wine. The three traditional practices during Lent are prayer, fasting and almsgiving. The only path to these practices is not through giving things up. The intention is to deepen your relationship with your Higher Power and to more fully realize whom He created you to be. Can you imagine this Lent as an opportunity to go on an adventure? Could you explore your life in new ways and allow God to be your companion? Like any great adventure, the desire is for it to bring lasting and meaningful changes into our lives, not simply short-term fun. I now approach Lent as a time that is offered as a gift. Imagine what you might to do for one hour a week to unlock or unwrap this gift. Would you join a meditation group? Be of service at a shelter that assists the less fortunate in your community? Block out time in your calendar to study scripture? Where are you being called to expand, grow or be of service? 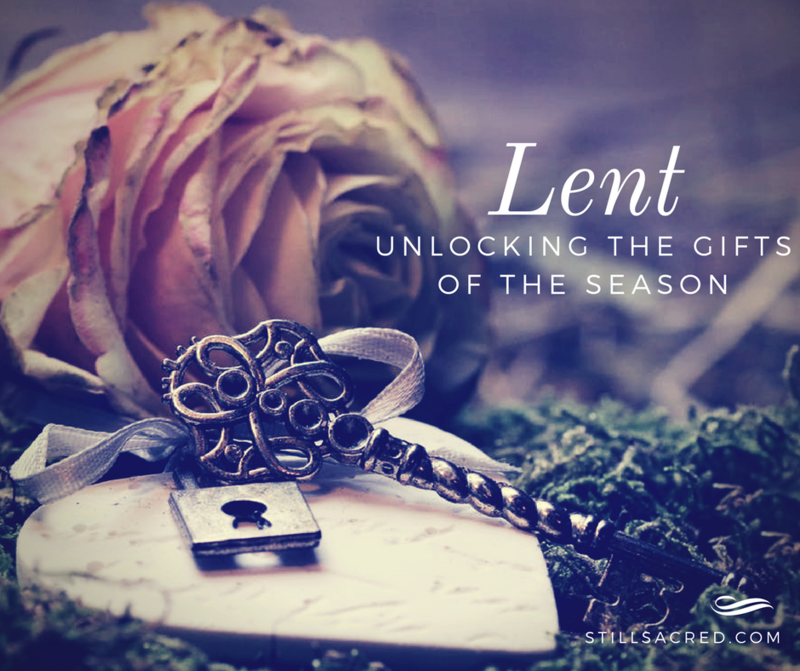 What gift can you give yourself (and God) this Lent? 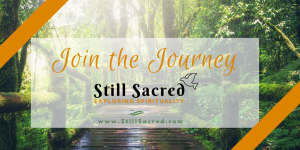 In preparation for Lent, I was given the opportunity to contribute to the reflections that will be offered by Spiritual Ministries Institute in Dallas/Fort Worth. I invite you to consider adding their daily Lenten reflections to your routine during this season. My guest blogs will be offered on the first three Fridays following Ash Wednesday which is on February 14, 2018. I will add the links as they become available. Enjoy! If you are looking for ideas for meatless meals during Lent or just wanting to try some new healthy choices, please check out my Meatless Meals recipe board on Pinterest.